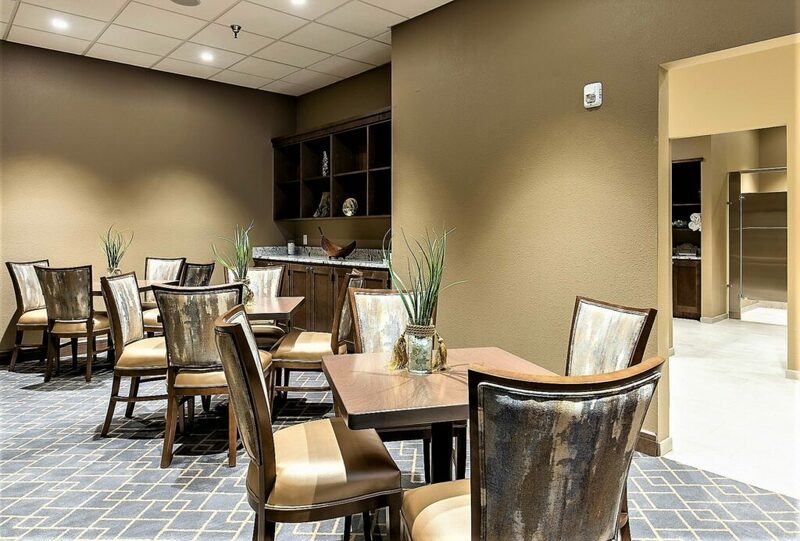 We are thrilled to feature the recently completed, Rockport Country Club Clubhouse located in Rockport, Texas. Designed in collaboration with Club Design Associates, this project is very special to us. A 17 month rebuilding process after the damage suffered by the Clubhouse from Hurricane Harvey, Rockport recently reopened to an overwhelmingly positive response from members. The renovation included a new open-bar concept, redesigned dining area and lounge with all new furnishings. Additionally – work was done to completely renovate and expand the Club’s Fitness Center and should reopen soon.